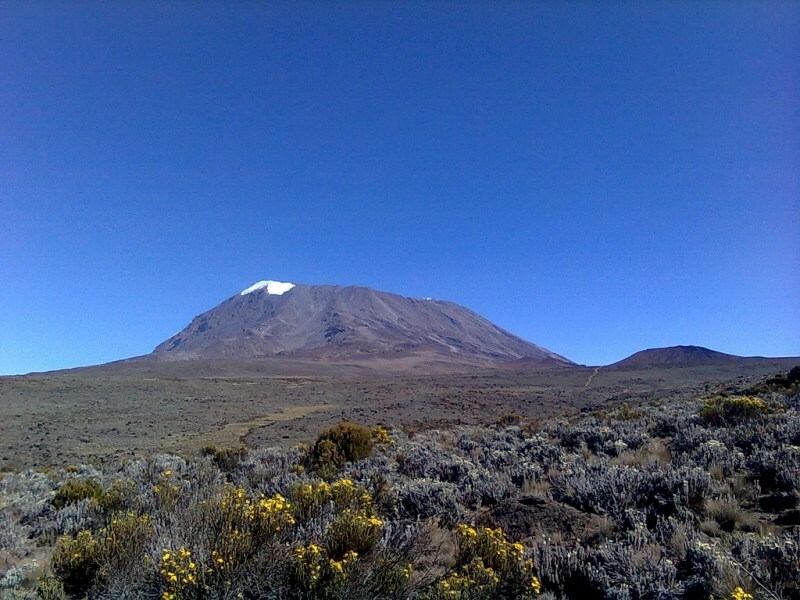 The Rongai route is the only route that approaches Kilimanjaro from the north, close to the Kenyan border. Though gaining popularity amongst climbers, Rongai has low traffic. 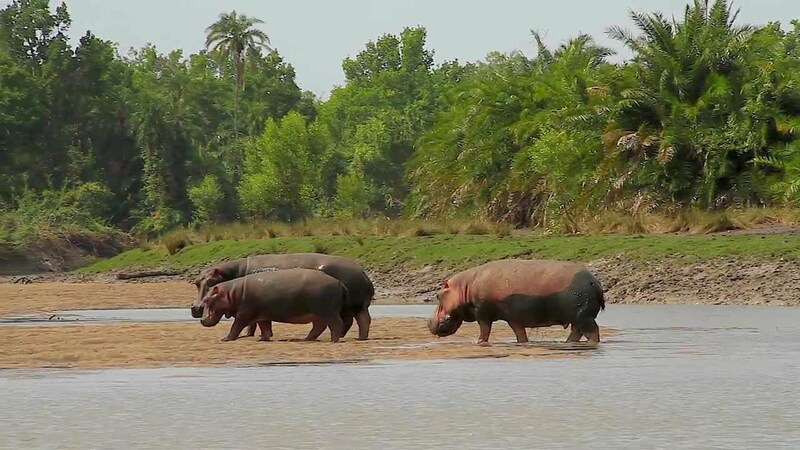 It is the preferred route for those looking for an alternative to the crowded Marangu route, for those who would like a more remote hike, and for those who are climbing during the rainy season (the north side receives less precipitation). The minimum number of days required for this route is six days, and seven days are recommended. Although the scenery is not as varied as the western routes, Rongai makes up for this by passing through true wilderness areas for days before joining the Marangu route at Kibo camp. This route descends down the Marangu route. After an early breakfast in Moshi/Arusha, drive for Rongai Gate near the Kenya border. After registering at the gate, begin your climb to Uhuru Peak, the roof of Africa. During the first day, hike through forests where you may see and hear wildlife. Eat lunch on the trail before continuing to the first campsite. Rongai ascends via the less forested northern side of the mountain. The Rongai Route is one of the least crowded routes on Kilimanjaro because of the long drive to the gate. 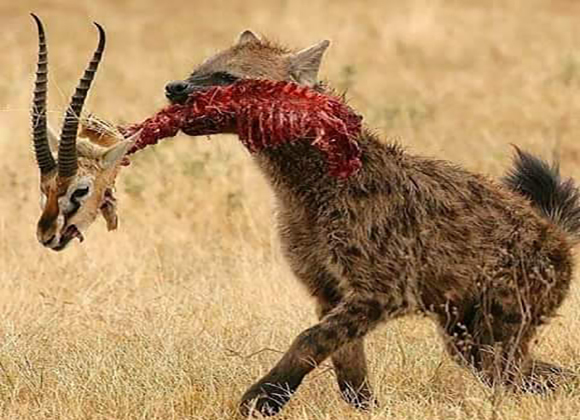 The Rongai trail is thought to have the best chance of viewing wildlife. During day two hike through Kilimanjaro's moorland. 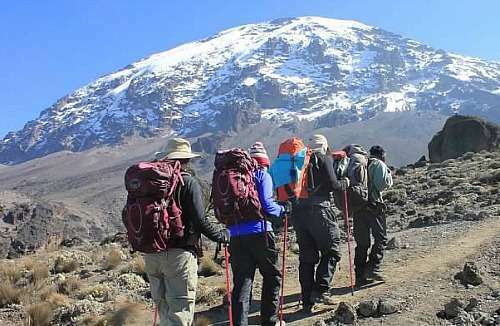 The Rongai route is relatively short and steep, making for shorter hiking times. During this day, view Mawenzi Peak ahead. Around midnight, begin the final ascent to Uhuru Peak, the highest point in Africa. For the next six hours, hike by the light of your flashlight. The ascent to the crater rim is the most challenging part of the entire trek. The trail is very steep until you reach the crater rim at Gilman's Point. The hike from Gilman's to Uhuru Peak is a gradual climb and, as far as hikes go, not very difficult. The altitude, however, makes the hike long and tiring. The crater rim hike takes approximately two hours. Upon reaching Uhuru, take photos of your guide and group at the peak before beginning the descent to Horombo Hut. After breakfast, finish the trek with a descent to Marangu Gate. Your last hike on Kilimanjaro is a beautiful one, passing through Kilimanjaro's cloud forest. Watch your step during the descent, as the trail can be slippery. Our vehicles will be waiting at Marangu Gate to take you back to Moshi/Arusha. You will be able to buy t-shirts and sodas at the gate.